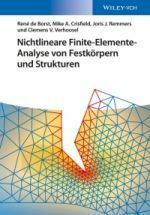 K.-E. Kurrer’s book is a compreshensive treatise on the theories that are used for analysis and design of structures from the earliest days (Archimedes’ lever principle) to the present (finite element method). Those who have read the first edition of the book will be surprised by the huge amount of history and knowledge which has been added in the second edition. One can still read the individual chapters in isolation without loosing the broad view on the total. The book is well illustrated with pictures, graphs, historical drawings and sketches, which makes for entertaining reading. It contains a wealth of information and is therefore a source for historians, especially interested in the history of technology, but also for professional engineers and graduate students of engineering and art history. 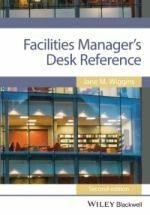 The book is a necessary element of libraries and engineering departments. Der Rezensent empfiehlt vorliegendes Buch wärmstens - auch den Lesern in Polen. 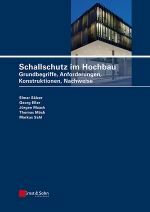 Bauingenieure, Architekten und Umweltingenieure, sowie Studierende der genannten Disziplinen finden dort zahlreiche Anregungen zum Nachdenken. 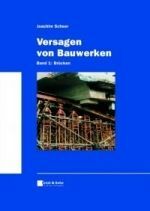 Karl-Eugen Kurrer (...) führt uns Bauingenieure durch die Jahrhunderte und zeigt uns, welch schönen Beruf wir haben. 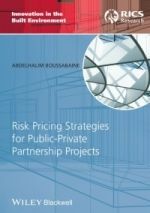 Deshalb sei das Buch auch all jenen ans Herz gelegt, die Tablet und Smartphone im Urlaub zur Seite legen können, lieber in die Welt der Bücher eintauchen und ihre Verortung als Ingenieur erforschen möchten. This great publication presents a work focused on development of theory of structures in the period of the last 500 years. It is not only very interesting reading but also the source of very valuable informations also for active designers. 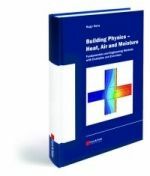 Publication may be recommended to the scientific researchers, lecturers and students at univerzities and to engineers in the practice as well. Das Buch ist ein hervorragendes Werk und verdient das Interesse der Fachleute. 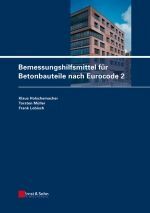 (...) Die hohe Qualität des Buches resultiert aus der tiefen Bindung der technikwissenschaftlichen Grundlagendisziplinen mit den humanistischen Erfordernissen der heutigen Zeit. 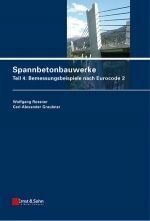 Das insgesamt (...) 1212 Seiten starke Werk ist in (...) 15 Kapitel unterteilt. Rechnerische Exkurse helfen beim Verständnis des schwierigen Stoffes. Vor allem die letzten drei Kapitel belegen in besonderer Weise das Anliegen von Karl-Eugen Kurrer, die Geschichte der Baustatik auch sozialgeschichtlich zu hinterfragen (...). 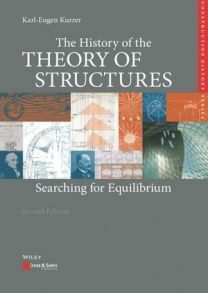 Die „History of the Theory of Structures“ von Karl-Eugen Kurrer ist damit weit mehr als nur ein Fachbuch. 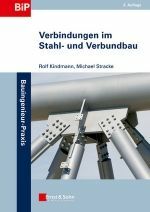 Die Frage des Woher und Wohin der Entwicklung technischer Wissenschaften ist mit Motiven und Handlungen der Protagonisten der Theorieentwicklung eng verknüpft. 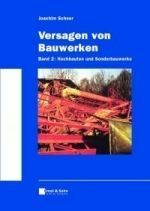 K.-E. Kurrer has mastered a meaningful monograph in world scale – on the beginnings, development, and state-of-the-art of the civil and structural engineer’s technical knowledge; even more – the new version, uncommonly, activates his philosophical feelings, referring also to the humanistic background of technology. (…) Once more, it must be stated that the examined book has all virtues of an outstanding, excellent work. History puts knowledge in perspective (…). This could not be more true when one is faced with the monumental work of Karl-Eugen Kurrer, The History of the Theory of Structures: Searching for Equilibrium (…). I would highly recommend this book for all those interested in give meaning to what was said in the opening of this text: history puts knowledge in perspective.